from a wedding at Vintage Villas in Austin off off 620.
we love this curtain color. 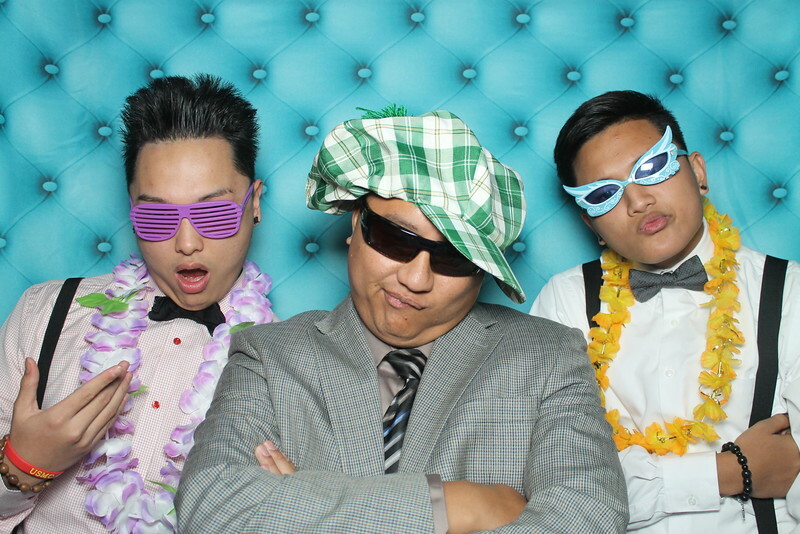 it adds a really neat look to our photo booth photos. We service the entire Austin Texas area. 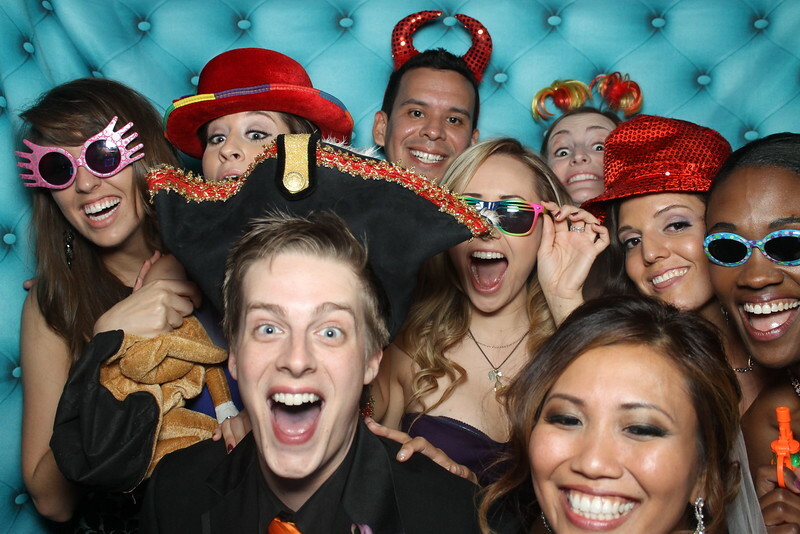 a group of guests in our photo booth. This was a wedding at Vintage Villas in Austin, TX. We love venues like Vintage Villas. 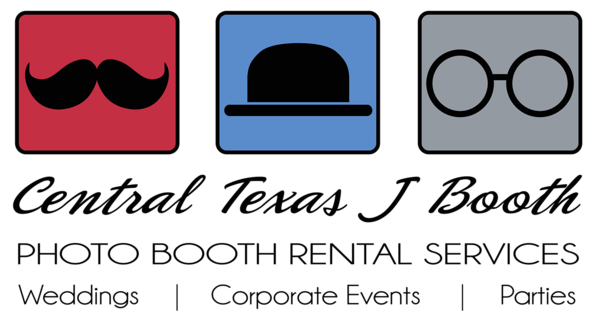 Such a great location and in Austin Texas, but we do service Waco, Temple, Belton, Bastrop, San Marcos, Kyle, Dripping Springs, and the whole central Texas area. 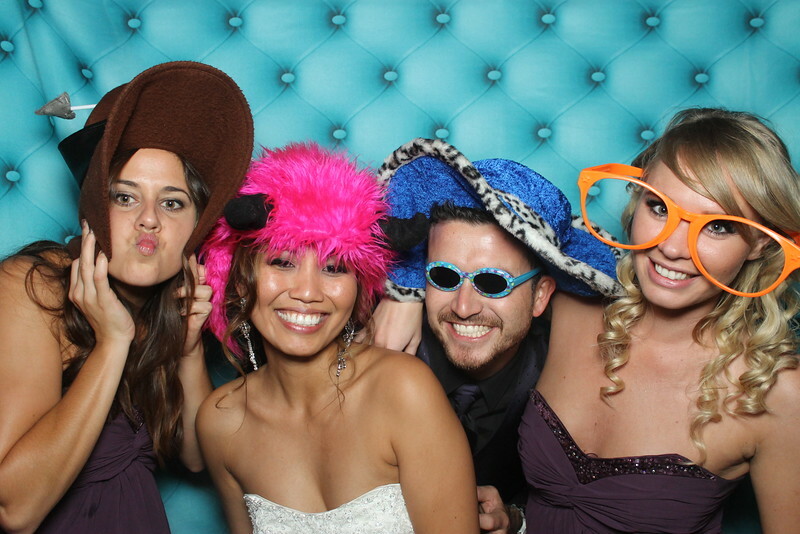 Bride and crew in our photo booth at an austin wedding. 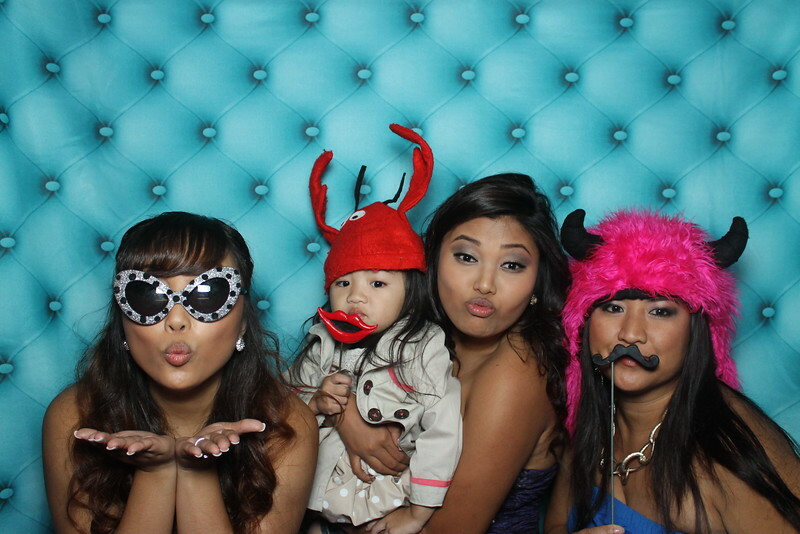 Brides be sure to make time to get into the photo booth. It is fun for your guests, a party favor, and creates memories to look back on. This was at an Austin wedding. 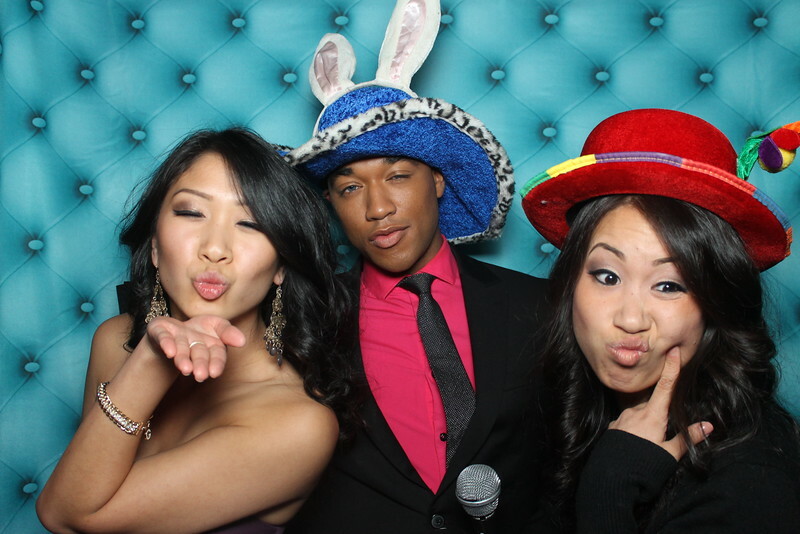 Brides and grooms, lets photo booth!